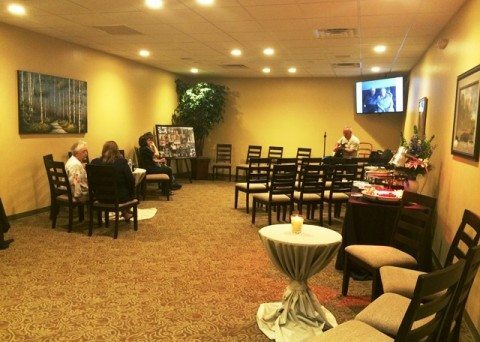 If you are planning a memorial service for a family member or friend, then you will want to be reassured and assisted by compassionate professionals. 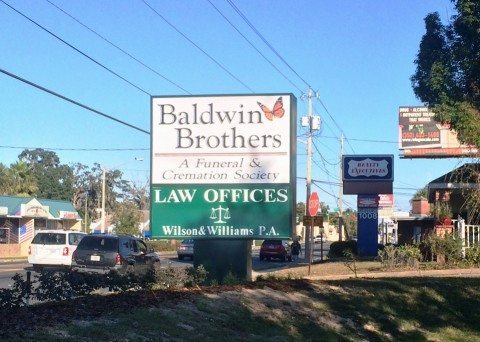 The caring staff at Baldwin Brothers Funeral & Cremation Society will help you make all the arrangements for funeral or cremation services in Ocala. 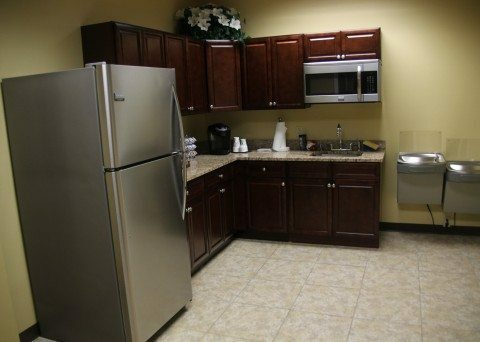 We understand the stress and confusion that can arise when searching for the appropriate location for reverence and consolation. 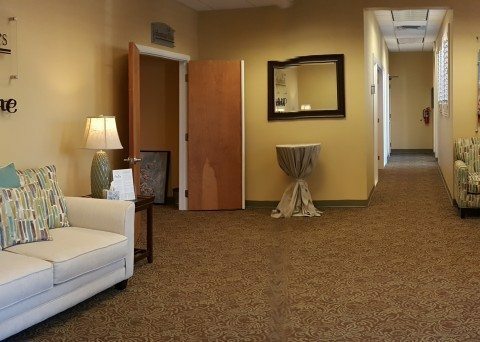 Our primary goal is to bring comfort and ease to families seeking funeral homes in Ocala, FL, and the surrounding communities. 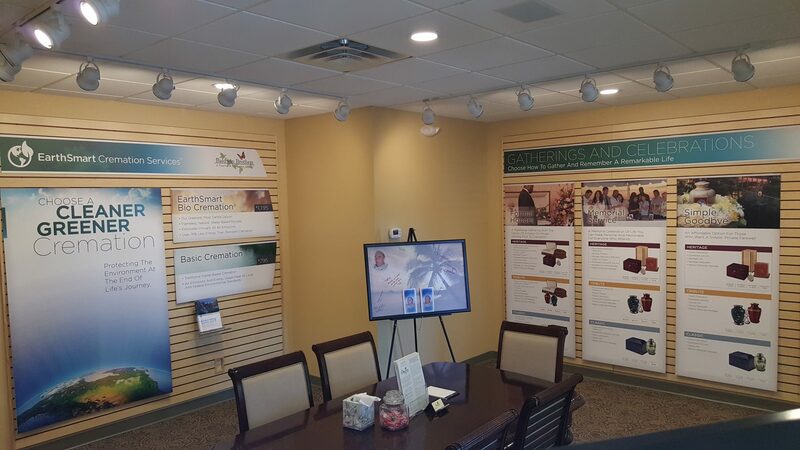 We are proud to serve all of Marion County with our funeral and cremation services! 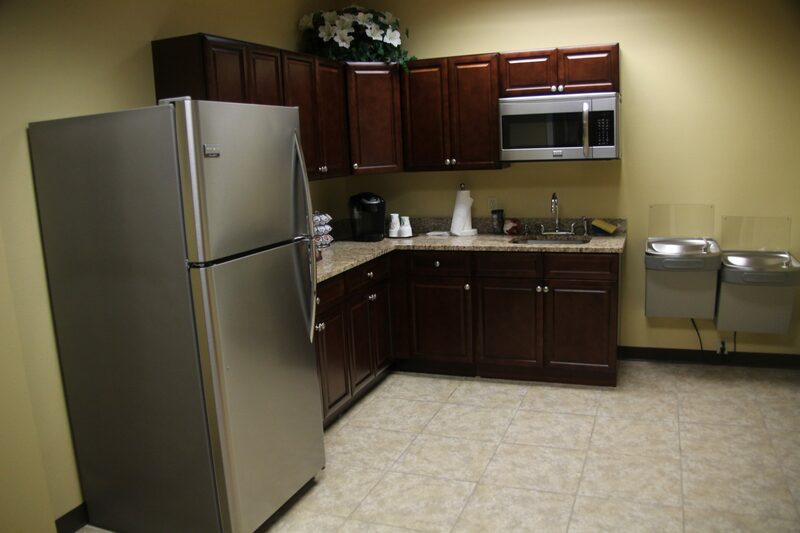 Our customers receive face-to-face personal assistance with upfront pricing and an open door policy that has brought peace and comfort to families in need. For generations, our family has been focused solely on the responsibility of uplifting families through times of loss. 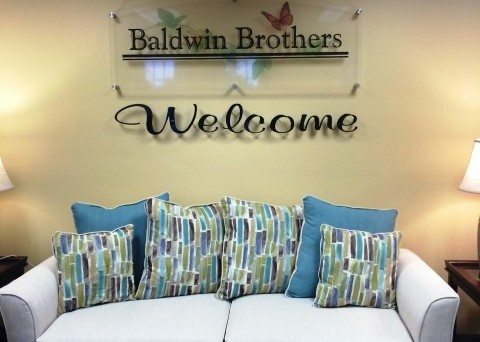 Thomas Baldwin, the family’s first licensed funeral director, started in Miami in 1932 and so began a long time tradition of established after life care throughout the region. He knew the integrity and responsibility that came with his chosen field and continued his service through the care and commitment of family. Since its founding, Baldwin Brothers Funeral & Cremation Society of Central Florida has served local families with the various services of the premier Ocala funeral home. No family should be left to cope with the frustration and heavy costs of funerary care, while still grappling with the effects of grief. 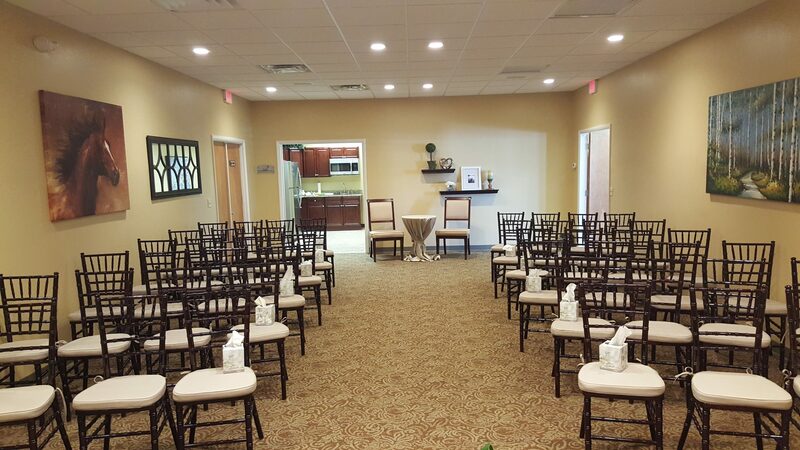 We provide planning assistance through every step of the process, as well as convenient packages to match your budget and alleviate the confusion of making arrangements. 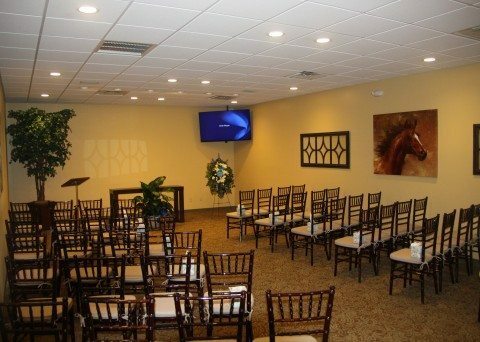 We feel it is the professional duty of Ocala funeral homes to guide families with compassion and attention to detail. 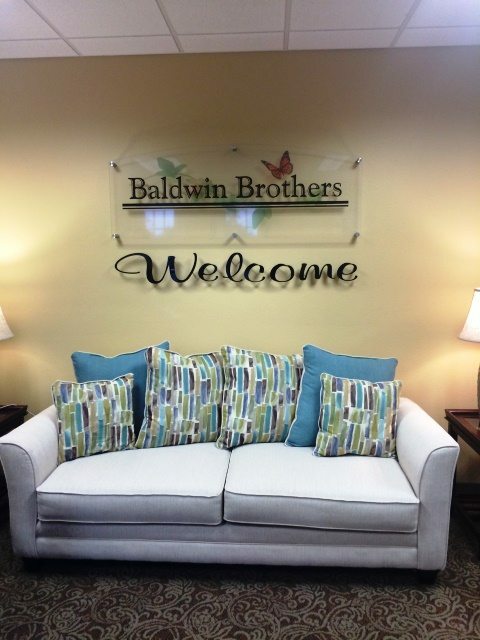 At Baldwin Brothers, we pride ourselves on an open door policy with full accountability. Your satisfaction is always guaranteed or we will issue a full refund. Too often are families left to rush through the uncertainties of funerary arrangements, hazarding to guess at what their loved ones may have wanted. We offer multiple prepay options, affording you the time and opportunity to plan the necessities of your afterlife care without confusion or uncertainty. 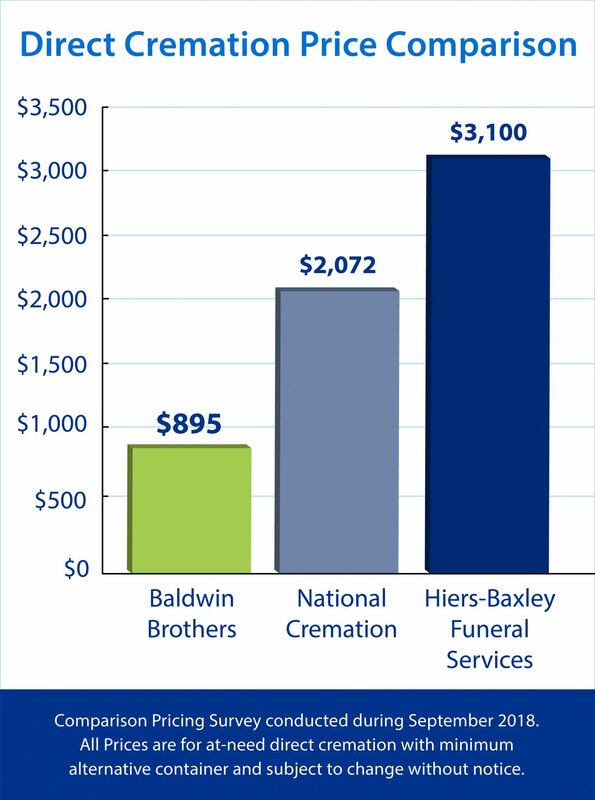 We maintain frozen pricing, so your loved ones will not have to worry about the inflated costs charged by other funeral homes in Ocala, FL. Prepay packages are backed by a Travel Protection Plan that secures your well-being everywhere you go. 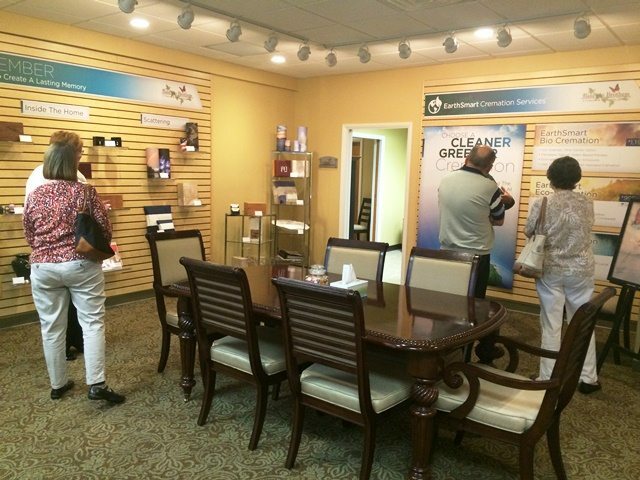 We are proud to be one of the very few funeral homes in Ocala, FL with access to our own personal crematorium and the leading technologies for precision and reliability. Our Security Trust Tracking ensures accuracy within the entire system. 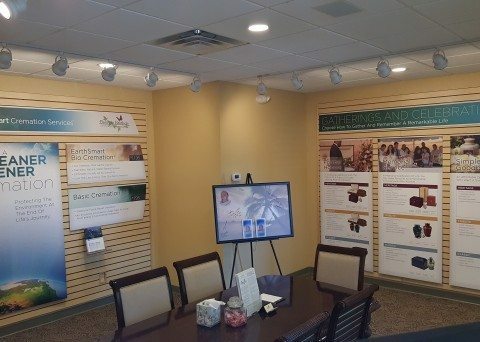 Private viewings before cremation are available for families who would prefer a final viewing, and you have the option of personally witnessing the entire process should you so choose. 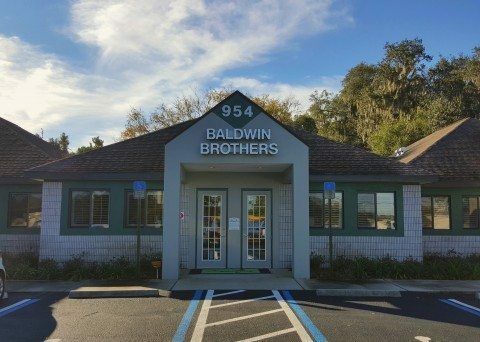 In addition to providing funeral and cremation services for Ocala, FL, Baldwin Brothers Cremation Society also offers On Top of the World cremation and funeral services. If you are looking for a friendly and attentive staff to take care of your in this time of grief, please give us a call. 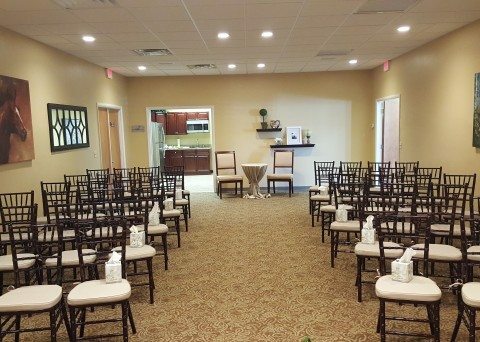 We are also proud to provide funeral and cremation services for Fort McCoy and Silver Springs, FL. If you are in this area we would be happy to assist you! 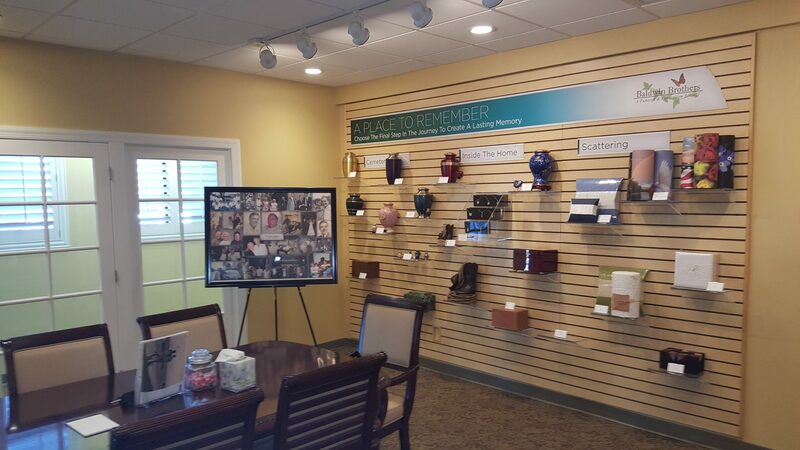 Our Ocala funeral home offers keepsake jewelry for customers desiring a token of the recently departed. You can carry the ashes of a loved one sealed tight within a beautiful charm for years to come. These same keepsakes can hold a lock of hair, flower petals, or any small memento endearing to your special someone’s memory. Keepsake jewelry is an excellent way of keeping a cherished memory close at hand and preserving it indefinitely. 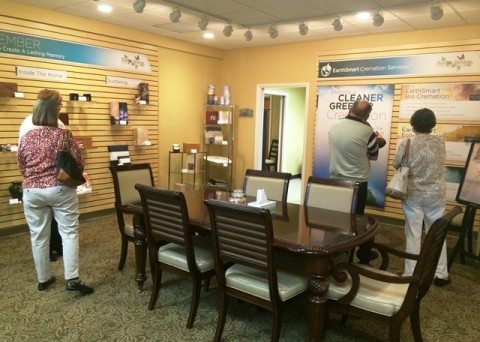 Unlike many funeral homes in Ocala, FL we do not allow our customers to be met with recordings and automated messages. We are available 24 hours a day and 7 days a week to assist in every way possible. We owe our success to an uncompromised commitment to service and compassion. 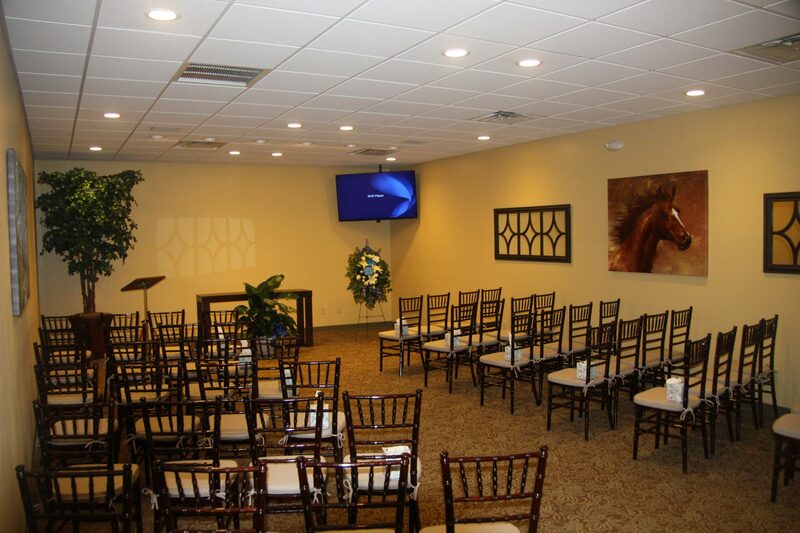 98 percent of our customers say they would recommend us as a reliable Ocala funeral home. By attending to families and understanding every necessary detail we build not only a business but the community around us. We have generations and years of experience helping people make funeral arrangements that allow them to remember their loved ones as they should be remembered. Begin funeral arrangements today, online or by phone. Contact our nearest funeral home location with the information below. 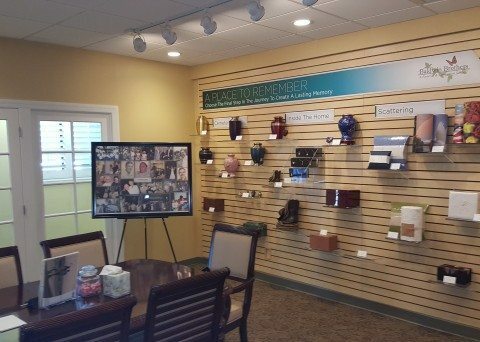 We have years of experience helping people make funeral arrangements that allow them to remember their loved ones how they should be. For funeral planning, contact our funeral home with the information below. 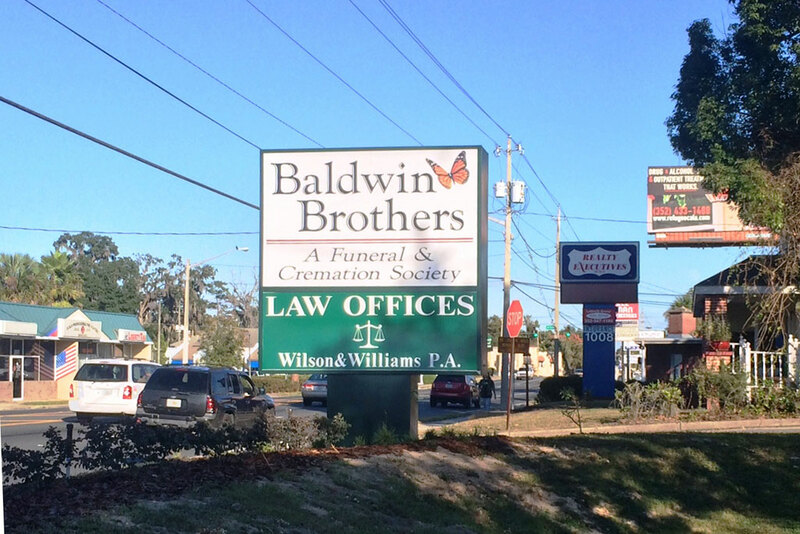 Baldwin Brothers offers a variety of different cremation & funeral options.